Fully comprehensive drain and plumbing services provided at the most competitive rates in Durban. Home / Blog / Fully comprehensive drain and plumbing services provided at the most competitive rates in Durban. 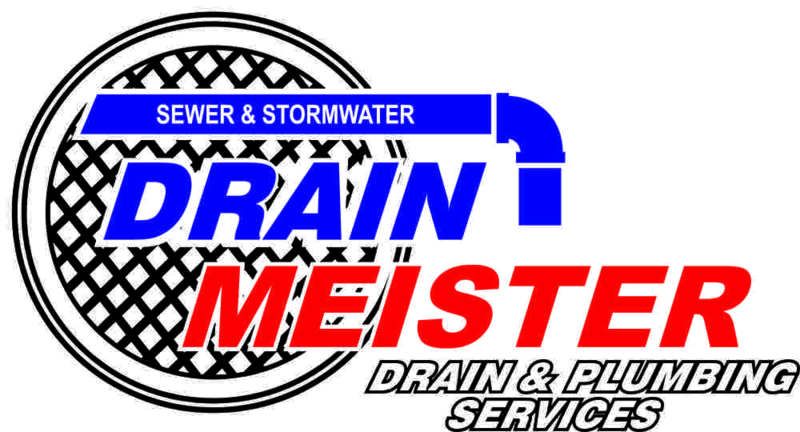 Committed to providing a high quality of service at competitive rates, the Drain Meister team is so confident about their rates that they invite you to contact them for a quote any time you need drainage or plumbing solutions delivered quickly and efficiently. No matter how big or small your job may be, Drain Meister offers the same level of commitment and service excellence across the board in a professional and friendly manner which has made them the number one plumbing specialist in Durban and the surrounding areas. At the core of their continued success is a reputation for being dependable, trustworthy and reliable, delivering quick and effective responses that go directly to the root of your drain, plumbing or sewage problems and installations. Drain Meister have a team who are experts in offering long term solutions for sewer and storm water drain cleaning, using the latest high pressure drain jetting techniques to clear away all blockages effectively. High pressure water jetting is the most effective system available in the industry as opposed to the use of drain rods, which are not always able to reach the problem and can simply push the blockage further along the pipe, creating even more of an issue. With a jetting hose an easy passage through sharp bends is created and with the extra force exerted by the jetting, drains are cleared completely. Drain Meister also use this state of the art equipment to restore pipelines to near-original condition, with the ability to clear blockages from pipelines from 50mm to 2 metres in diameter. In addition to this, Drain Meister make use of CCTV inspections in order to locate sewer or drain problems quickly and effectively, saving you time and money further down the line should it become an emergency. Drain Meister is proud to offer a fully comprehensive range of drain and plumbing services to commercial, industrial and residential properties in Durban, always at your service with their 24 hour a day service! Find out for yourself why Drain Meister is number one in the industry. A can-do attitude makes Drain Meister an absolute pleasure to deal with!